Surprisingly, Microsoft will be offering Windows 10 update for free, EVEN for users using pirated version of Windows OS 7 to 8.1. The free update will be available for first year and is mainly targeting China, where 75 percent of Windows PCs are running pirated software. Revenue from licensing Windows is one of the major sources of Microsoft’s revenue. This is first time that Microsoft is deviating from its core business model, and that makes us question whether the free offer will be applicable only in China or worldwide. “We are upgrading all qualified PCs, genuine and non-genuine, to Windows 10,” said Microsoft’s operating system chief Terry Myerson speaking to Reuters. By bringing everyone to same Windows 10 platform, it will be easier for Microsoft to leverage software and services like office 365, Skype, etc. This also implies, Microsoft will now be focusing on service based operation model, rather than clinging to its licensing model. 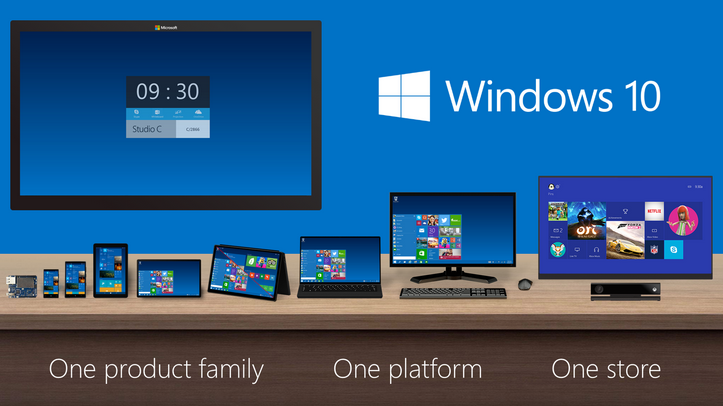 Microsoft could also have a completely new vision for Windows OS. Maybe Windows 11 won’t arrive for many years and till then all changes might arrive via software updates. This could be a reason to justify this move. Last year, Microsoft slashed its licensing fee for Windows OS and made it free on devices with 9 Inch or smaller displays. A lot has changed since PCs were hot commodity and Microsoft could charge heavy licensing fee. Now in a world where smartphones cost less than $100, rules for software have completely changed. Windows 10 OS will be available in 190 countries in 111 languages this summer. Chinese companies like Tencent and Qihu 360 will be giving Windows 10 for free, while partners like Lenovo will help users update to Windows 10 via established chain of service centers and retail outlets.